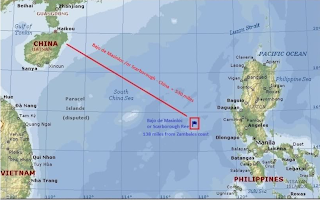 The Philippines on Wednesday rejected China's historical claim to the disputed Panatag Shoal, where Philippine and Chinese vessels have been engaged in a standoff since April 8 2012. In a position paper released to the media, the Philippine Department of Foreign Affairs (DFA) said China cannot use historical claim as basis for owning the shoal, since "a mere showing of long usage is not enough" to acquire a territory. "Chinese assertion based on historical claims must be substantiated by a clear historic title… A claim by itself, including historical claim, could not be a basis for acquiring a territory," the DFA said. 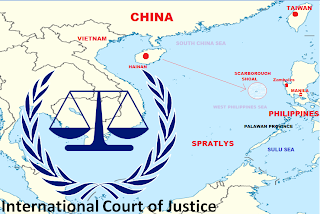 The DFA statement added that China's claim of Panatag Shoal as part of its "traditional fishing waters" does not give it sovereignty over the disputed territory. "Fishing rights is not a mode of acquiring sovereignty. Neither could it be construed that the act of fishing by Chinese fishermen is a sovereign act of a State, nor can be considered as a display of State authority," the position paper read. Last April 8, the Philippine Navy caught eight Chinese vessels with a haul of various marine species in the vicinity of Panatag Shoal. Before Philippine authorities on board BRP Gregorio del Pilar could arrest the fishermen, two Chinese maritime vessels blocked the navy ship's path. The Chinese fishing boats were able to leave the area undetected with their catch during the standoff. A triangle of small islands in the West Philippine Sea surrounding a 150-square-kilometer lagoon, the Panatag Shoal is part of the Philippines' 200-nautical-mile exclusive economic zone under the United Nations Convention on the Law of the Sea (UNCLOS). 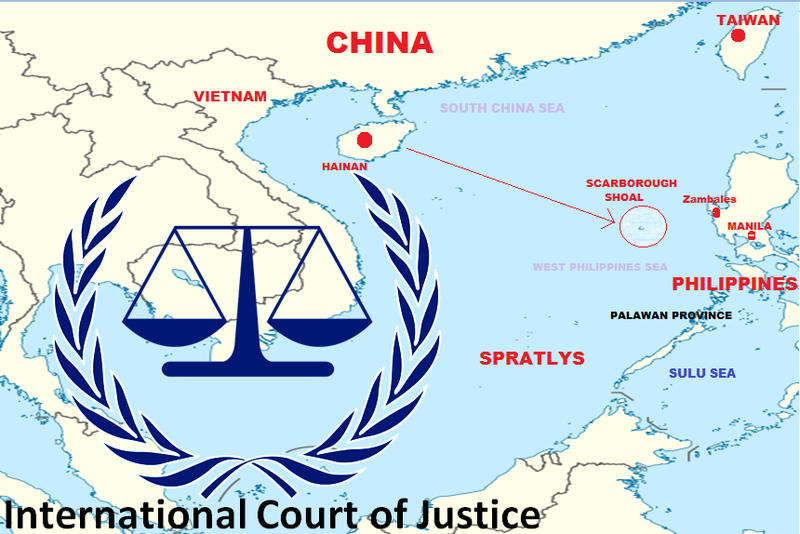 The Philippines and China are signatories to the UNCLOS, but Beijing is insisting that China owns the shoal on the grounds that it was supposedly first discovered by the Chinese during the Yuan dynasty in the 13th century. In its position paper, the DFA cited Panatag Shoal–officially identified as "Bajo de Masinloc" under Philippine laws–as part of Philippine territory, because the country exercised "effective jurisdiction" over the shoal since its independence. 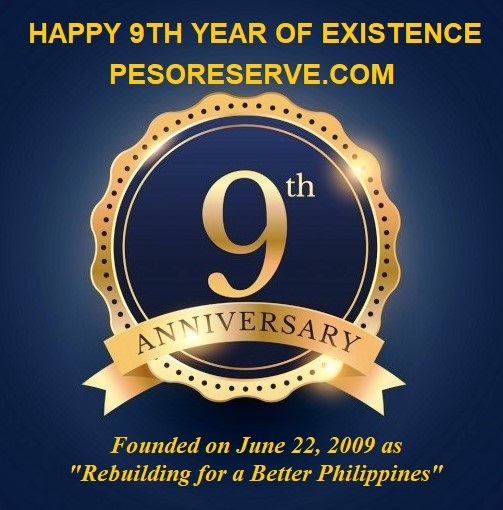 The legal name showed the shoal as an appendix to Masinloc town in Zambales province. As early as 1734, maps drafted by the Spanish friar Pedro Murillo Velarde showed the shoal as part of Zambales, according to the DFA. A map published by the US Coast and Geodetic Survey in 1990 also showed the shoal as part of Philippine territory, it added. The Philippine Baselines Law (Republic Act 9522) identified Bajo de Masinloc as part of the "regimes of the islands," the DFA said. DFA Secretary Albert del Rosario on Tuesday said Manila plans to elevate the dispute over Panatag Shoal to the International Tribunal on the Law of the Sea (ITLOS).